Android Reborn – Why do people want to hide their photos and videos? Well, not everything on our phone should be shared with friends. A good friend won’t force us to show things we don’t want to share. The problem is, some people just don’t understand. You’re the one that has to take preventive measures, so that your personal stuff doesn’t get revealed. There are a few ways to do it, but we’ll specifically talk about zip folders. In addition to using a file manager, you can also hide files using an app that has the ability to create password-protected ZIP files. There are several options, such as ZArchiver and ArchiDroid. Go to the Google Play Store and install one of the apps we just mentioned. We recommend ZArchiver this time. Once you find the app, install and open. Tap on the ‘New’ button which is located at the bottom of the page. Choose ‘New Archive’. You’ll be directed to a new window complete with the archive settings. Next, type in a period at the front of the archive’s name. (There are certain codes or marks you can use to trigger certain functions in the system and the full stop mark is one of them). Protect the archive with a password. This is an easy way to protect files. We use it a lot, even unlocking a phone requires a PIN number if you enable this feature. After you’ve made a password, take a look at the encryption drop down menu. There are a few options, but choose ‘Data and Filenames’, followed by OK.
Go back to the location where the files are stored. You can move certain files or an entire folder to this archive. If there are so many photos or videos that it takes long to select them all, moving the parent folder is probably a good idea. Save the archive and it will disappear. Install a file manager to locate the archive. 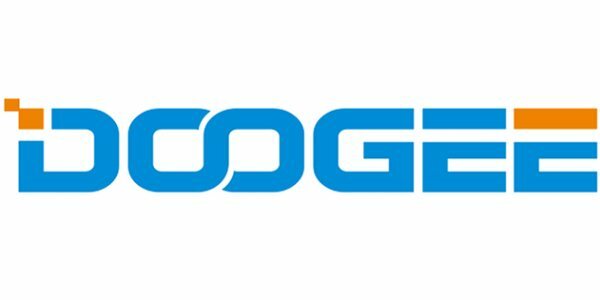 That’s how to hide photos & videos in DOOGEE.